Texting and driving is a big no no in Fort Lauderdale, Wilton Manors and thought Florida. In fact, it is against the law to text and drive and is a secondary offense if you are pulled over and issued a citation if you are texting while driving your car under the “Florida Ban on Texting While Driving” law. But unfortunately, many drivers are ignoring the law and as a result, are crashing into innocent victims multiple times every day. As a matter of fact, distracted driving caused over 45,000 accidents in Florida last year and causes almost one wrongful death per day in the sunshine state. Ultimately, drivers are responsible for driving their trucks, motorcycles and cars responsibly. It takes focus to operate a motor vehicle, especially at high speeds. But one’s focus can be easily broken by a text message, Tweet or phone call. Even turning away your attention for the blink of an eye can lead to grim consequences. If an errant text does lead to a crash, their are car accident attorneys like Joseph P. Wagoner ready to help accident victims in Wilton Manors and Fort Lauderdale seek justice. What can you do to stop distracted driving? You can control your own habits and behaviors for one. So next time you find yourself wanting to check your phone to see who messaged you or whether you are mentioned in a post – RESIST THE URGE and just put the phone DOWN! The life you save could be your own…or it could be a friend of a friend or family member. 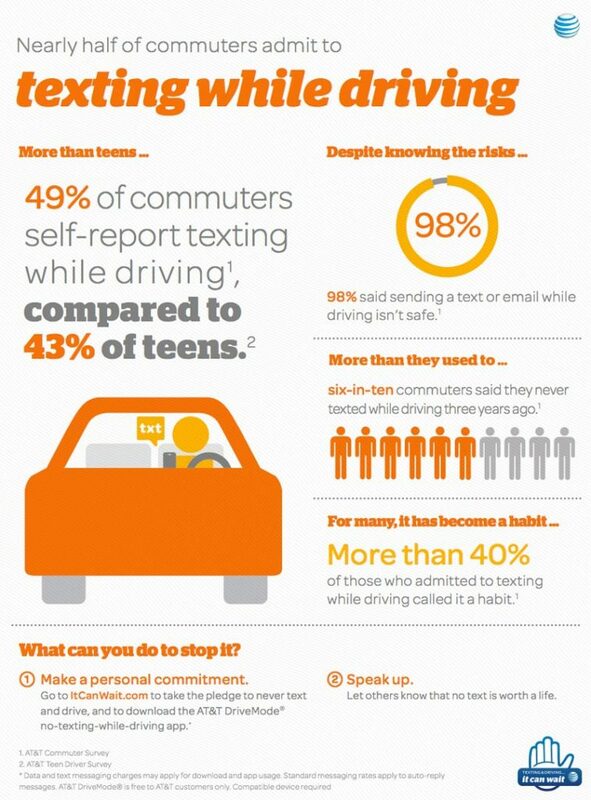 You can also encourage family members and friends to ‘take the pledge’ to not text and drive. AT and T started a campaign called ‘It Can Wait’ ( @itcanwait ) featuring the hashtag ‘X’ to encourage people to do just that. 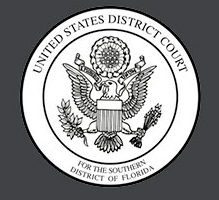 Joseph P. Wagoner is a lawyer who lives and works in the close knit Wilton Manors community. He encourages his friends and clients to make the pledge to follow the law and turn off their cellphones while driving. Should you or a friend fall victim to someone who is NOT committed to ‘It Can Wait’, to someone who causes a car accident from texting, contact a Personal Injury Lawyer who truly cares about his clients in the Wilton Manors and Fort Lauderdale area, contact Joseph P Wagoner. Attorney Wagoner has years of experience handling texting and driving accident claims in the area. Contact our Fort Lauderdale based lawyers to discuss your texting and driving car accident case. The initial consultation is free and you don’t pay anything unless and until we help you win your lawsuit. Call (954) 626-0727 or click here day or evening.